I regret to inform you that Meghan Markle has gone too far. The actor and royal who once held the heart of her public has thrown it (the heart) away with the flick of her formerly beloved wrist, slamming it to the ground as if it were the door of a car lodged in the ground. 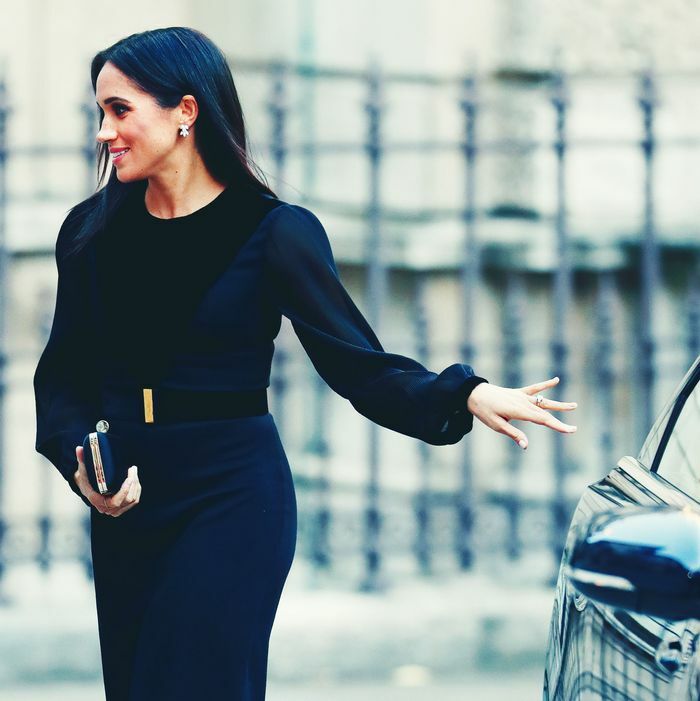 It brings me no pleasure to say so but it is simply the truth: On Tuesday, attending her first solo event at the Royal Academy of Arts, the Duchess of Sussex closed her own car door. We are as dismayed as you are, and as every other media outlet is. They say when God closes a door, he opens a window. It is lucky for God that he is not technically considered a member of the royal family as at least one of these actions is not actually against protocol but is apparently non-regular in some way and would cause him to be slaughtered by the press. Amazed at the lack of propriety, perhaps. Twitter — the horrific mass of trolls. Must we deal with this unseemly act? On top of everything else? May we not have a moment’s rest? We are so tired, here on the internet. Meghan Markle has pushed us past our brink. We are continually finding new depths. We’re screaming and digging at the earth with foaming mouths. To justify — Meghan Markle closing her own door. What have we done to deserve this from our Duchess of Sussex? Perhaps because there are some who care about propriety.